Why are soils so important? What lives in soils? 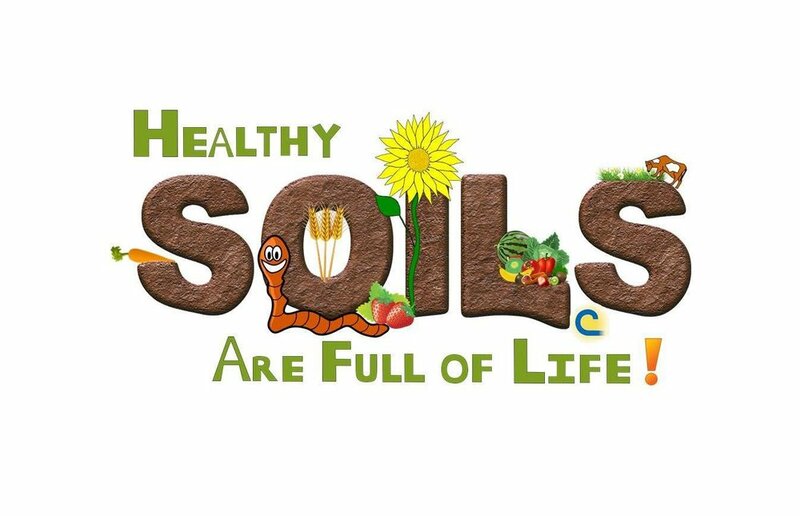 How do you keep soil healthy? Paint us a picture of how you see this year's Poster Contest theme Healthy Soils are Full of Life. $100 prize for first place county winner.